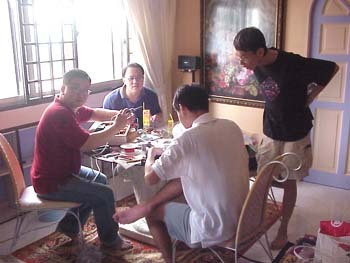 Jon Wong is seen here performing open "surgery" on a Marantz CD-17. 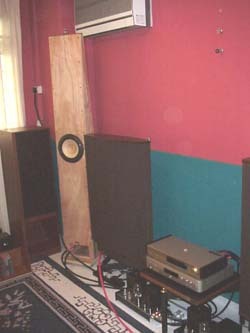 TKsCorner's listening room, with 3 speakers standing side by side. A Loth-X Ion 4(? 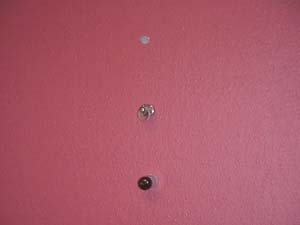 ), Fostex full-range driver horn and the Quad ESL 63. 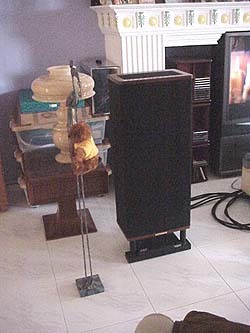 The Marantz CD-17 is on the rack. 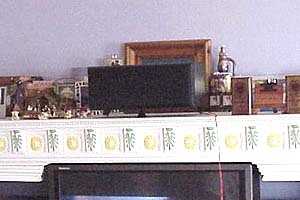 Resting on top of it is a Denon AC-3 decoder currently used as a pre-amp... though TKsCorner usually bypasses this and uses his Marantz built-in volume. 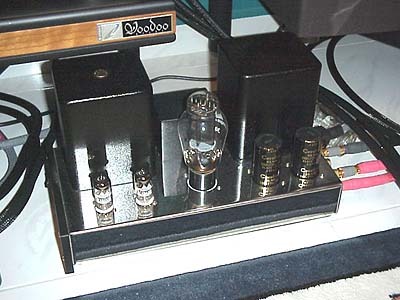 Antique Sound Lab 300B monoblock. 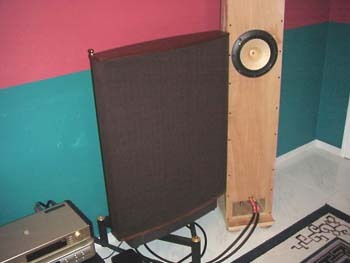 IA closer look at the classic Quad ESL 63, and his Fostex horn. TK's Vandersteens HT Fronts. 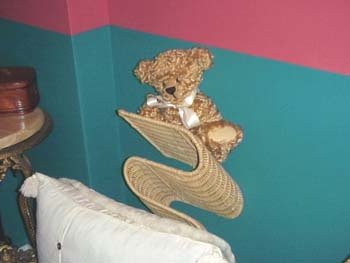 The teddy bear hung from the stand extends the soundstage to the left... and acts as a bass trap to absorb bass... hahaha... now if only it were THAT simple! 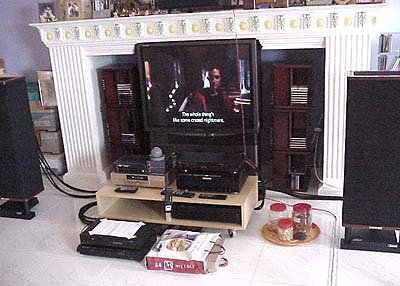 TK's home theatre system showing a scene from Gladiator. His fireplace is custom-built to measurements for his TV ("So I can prevent myself from upgrading to a bigger TV", TK jokes). Nothing special here? 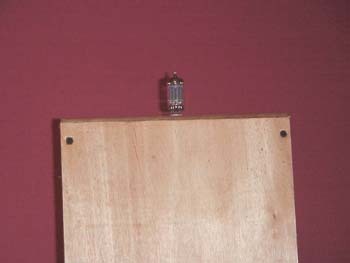 His centre speaker is placed on top of Qi Cones, reducing cabinet colourations in the dialogue.